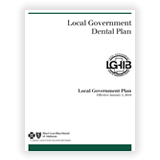 The Local Government Health Insurance Board is seeking an experienced vendor(s) to provide medical and dental administrative services. 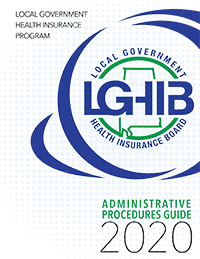 Click here to register your proposal for RFP: 2019 LGHIP ASO-01. The Local Government Health Insurance Board (LGHIB) is seeking an experienced vendor(s) to provide pharmacy benefit management administrative services. 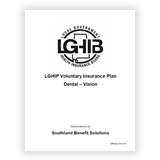 Click here to register your proposal for RFP: 2019 LGHIB Pharmacy Benefit Services.